Time-out can be an effective discipline strategy. But research conducted by the American Academy of Pediatrics shows that 85 percent of parents aren't using time-out correctly. And those time-out mistakes aren't changing their children's behavior. When implemented correctly, time-out removes positive reinforcement. It gives a child a few minutes away from a stimulating environment. The ultimate goal is for children to learn to voluntarily put themselves in time-out before they make a bad choice that lands them in trouble. Time-out is a skill that children can use throughout their lives. Even as an adult, knowing how to step away when you're feeling overwhelmed can be helpful. Determine which behaviors will lead to time-out. Time-out can be especially effective for defiance, aggression, or angry outbursts. Be willing to follow through with time-out after a single warning. Giving multiple warnings makes time-out much less effective. 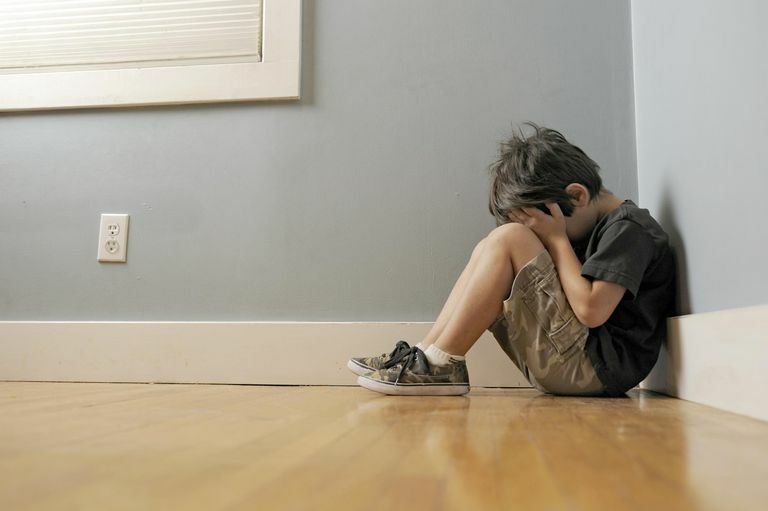 Other behaviors, such as hitting, should lead to an immediate time-out with a warning. Tell your child in advance which behaviors will lead to an automatic time-out. Establish a time-out area that will be free of distractions and can provide your child with an opportunity to calm down. For small children who are not likely to be able to sit still, a time-out room may be the best option. Just make sure there isn't anything in that room that will be rewarding. Sending a child to his room where he can play with toys, for example, won't be an effective consequence. Consider using a spare room if it's safe to do so, a hallway, or even your bedroom. For older children, time-out may be served in a smaller area. Use a time-out chair, the bottom step of your staircase, or a corner of the hallway. The time-out area should be quiet and free from distractions. Don't talk to a child who is in time-out and don't allow your child to have access to toys, games, or electronics. The length of time-out should depend on your child’s age. A good rule is to place your child in time-out for one minute for each year of age. For example, a four-year-old requires a four-minute time-out while a seven-year-old requires a seven-minute time-out. Also, don’t start time out until your child is quiet. If your child yells, screams, or cries loudly, ignore these behaviors. Once your child is quiet, the time starts. It's normal for children to resist time-out. Sometimes they refuse to go to the time-out area and other times they refuse to stay in time-out. Plan in advance for how to handle resistance. If your child is unwilling to complete time-out, give a warning about an additional consequence. Say, "If you don't stay in time-out, you'll lose your electronics for 24 hours." Then, if your child doesn't comply, forget about time-out and follow through with the larger consequence. With consistency, children usually learn it's better to serve a brief time-out than lose privileges for an extended period of time. Although time-out is an effective consequence, it requires practice. You may need to try it a few times to determine which time out area will work best or how to respond to resistance. It is also important to remember that time-out is one of many tools that can be offered as a negative consequence but there are other important parenting tools that can help with behavior management.